Jiujitsu is the fastest growing martial art today. Commonly known as Grappling or submission wrestling, Jiujitsu was Born in Japan, found a home in Brazil and since has spread like wildfire through out the world. You will learn to control your opponent from many different positions. You will learn takedowns, positional control, escapes, submissions and last but not least, body mechanics. What separates Jiujitsu from many other martial arts is its effectiveness and the ability to fight from every position. From standing through wrestling takedowns and judo throws. From the top position and also off of your back(guard). You will be able to attack submissions and learn to control your opponent from everywhere and feel safe from any position. It is the perfect self defense for anyone. VTC’s Fitness classes will develop muscles you can actually use, not just show. Utilizing compound lifts with kettlebells, barbells and bodyweight exercises, Combat conditioning classes will develop real strength and fitness for real life. This is the ideal discipline for beginners and those who want to go further and progress. VTC’s Fitness classes will develop muscles you can actually use, not just show. Utilizing compound lifts with kettlebells, barbells and bodyweight exercises, Fitness classes will develop real strength and fitness for real life. This is the ideal discipline for beginners and those who want to go further and progress. Venum boasts over a decade at the top of combat sports,our flagship store now offers a unique retail experience. Neighbouring Las Vegas' newest combat sports facility, Venum Training Camp, the Venum store stocks the latest equipment and apparel. Drop in and try on Venum's latest apparel lines, be street ready with our freshest looks! If you're training hard, you need your equipment to keep up. 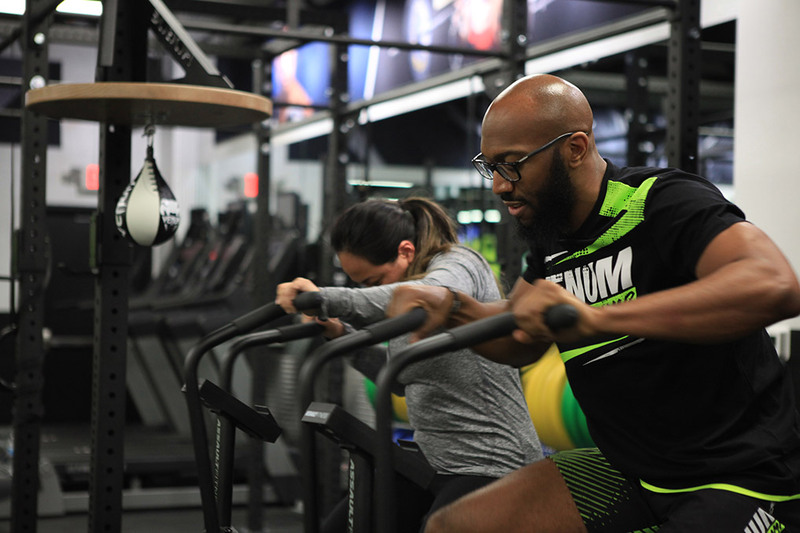 MMA, Muay Thai, BJJ, Boxing or Combat Conditioning equipment, our Venum experts can assist you finding your next Venum purchase. Venum has been the leader of combat sports equipment and apparel for over a decade. First created in 2005, Venum has been on the cutting edge of martial arts and combat sports. After over 10 years of success in the industry, Venum first established the Venum Training Camp (VTC) concept in 2016 in Pattaya, Thailand, offering a mixture of combat sports and fitness training. 2017 brought VTC to Paris, and this year, 2019, Venum Training Camp opened its doors in the fight capital of the world, Las Vegas (Summerlin), Nevada. Venum Training Camp is a battle-tested combat sports and fitness training facility concept. 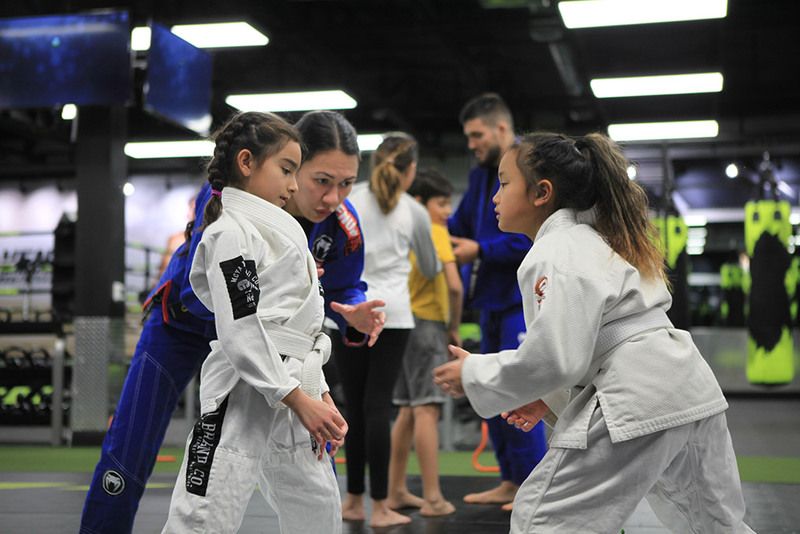 A VTC gym balances Brazilian Jiu-Jitsu, Boxing, Muay Thai & Kickboxing, Mixed Martial Arts and Combat conditioning to give its members the tools to fight in a ring or on the mat, get in the best shape of their lives or anywhere in between. Under the same roof as Venum Training Camp’s facility is Venum’s USA flagship retail store, where VTC members and Venum fans can browse our latest lines of apparel, fight gear and training equipment for the first time! If you’re an aspiring MMA fighter, a BJJ athlete, a kickboxer or someone who wants to start their training journey, Venum Training Camp will have something right for you!